Carol Lehrer Crawford is an artist practicing in Sydney, Australia. 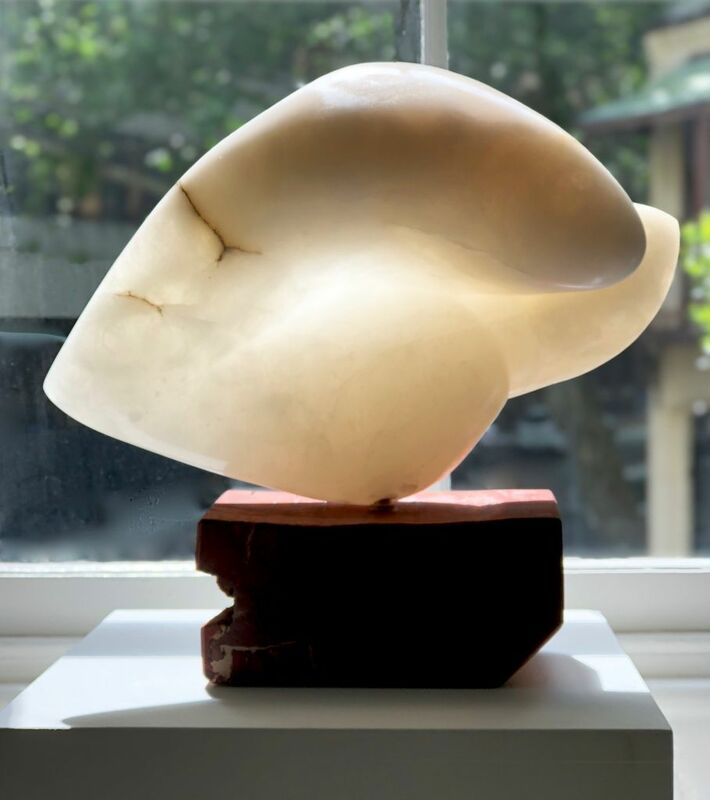 She has been creating sculptures for over a decade in a variety of materials including bronze, alabaster and plaster. She is recognised for her organic interlocking forms. 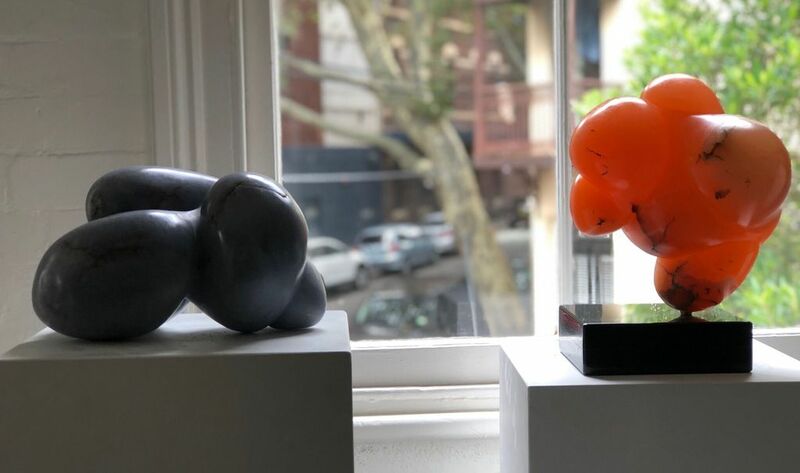 2004 to 2015 – has exhibited annually in the Annual Studio Exhibition – Tom Bass Studio Sculpture School in Erskineville. In 2008 she was awarded the People’s Choice award, and in 2012 was asked to exhibit in the Director’s Choice Exhibition at TBSSS. "It is the sensory nature of sculpture I find most appealing. 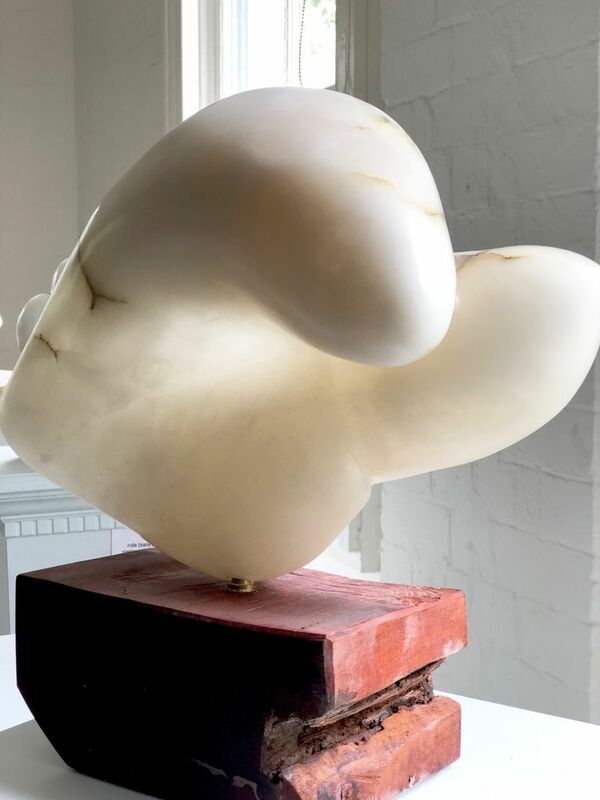 For me, sculpture is not only tactile in the creative stages, but is also tactile and palpable to the person viewing it in finished form. The observer often wants to reach out and touch the pieces. 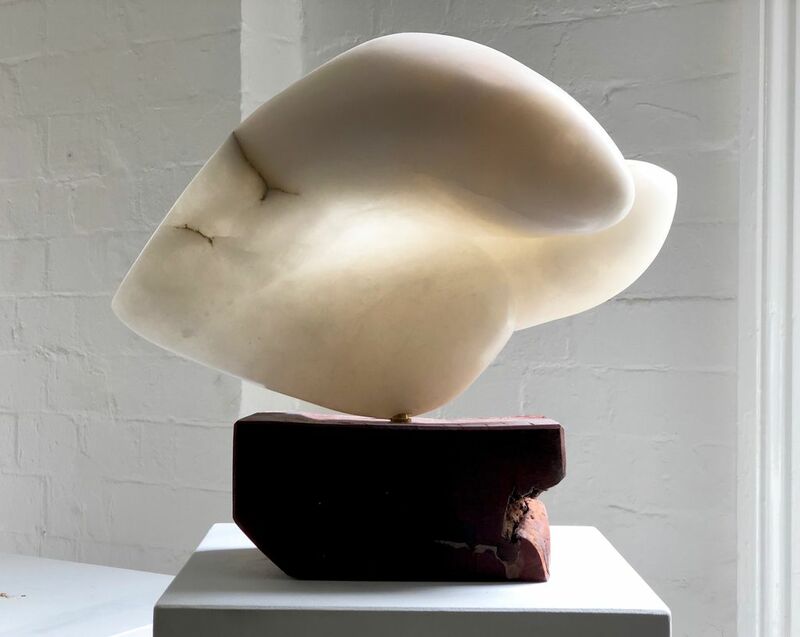 I draw on this sensory attraction to create the organic forms - be they abstract or representational - that emerge from the medium I am working with, whether that is clay, plaster, alabaster or soapstone."